Casters for the automotive industry need to be able to take abuse and keep working. 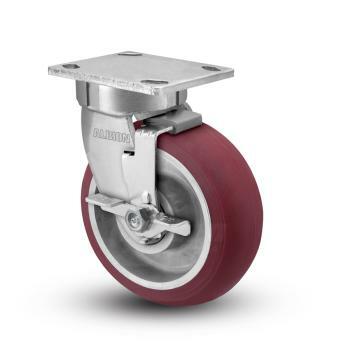 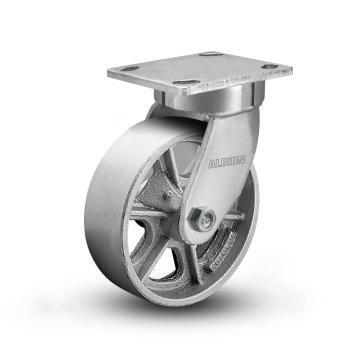 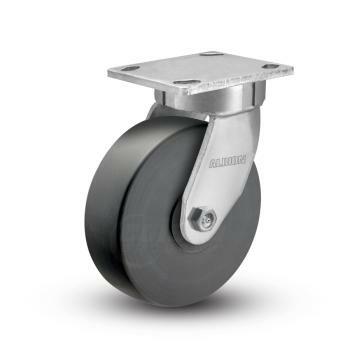 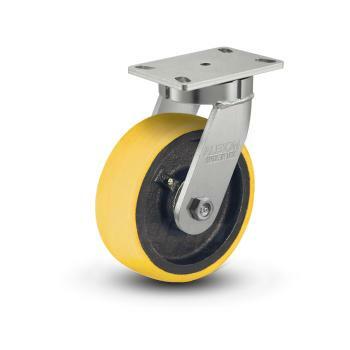 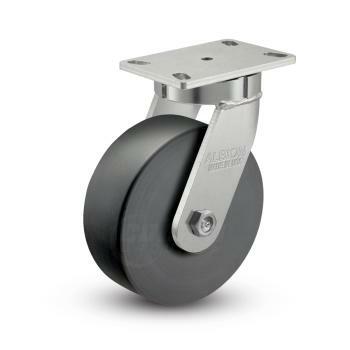 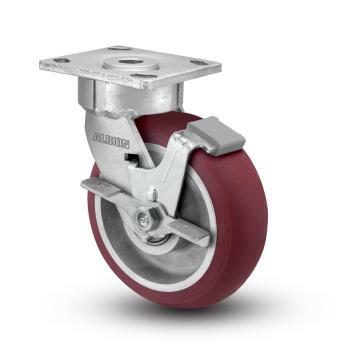 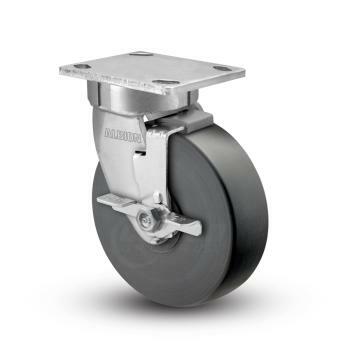 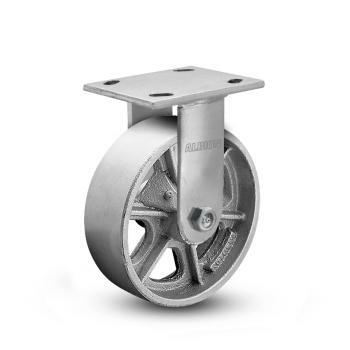 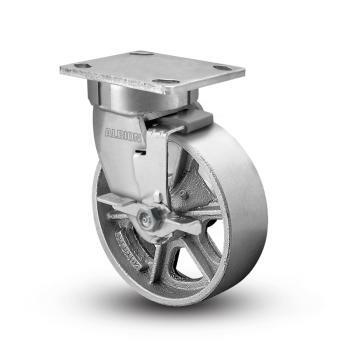 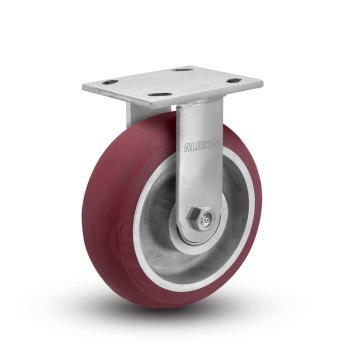 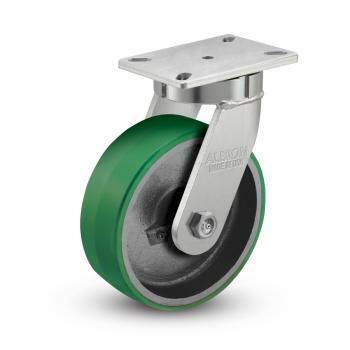 We offer kingpinless casters as a reliable, ergonomic solution. 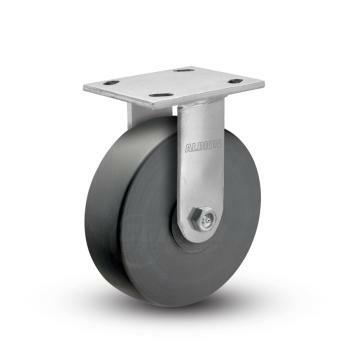 These casters swivel easily and have high load capacities. 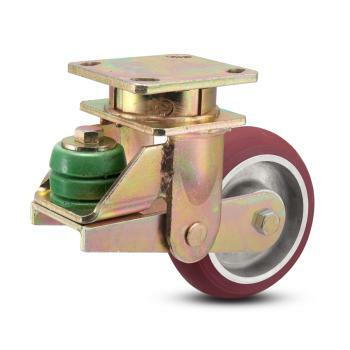 The kingpinless raceway can also take the abuse a towing application may present. 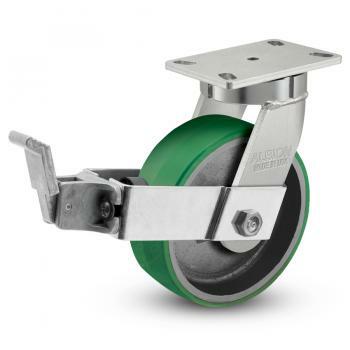 Many wheel options are debris-rejecting and will not mark floors.